Wells Fargo– Our vision of financially satisfied, successful customers is based on a simple premise. 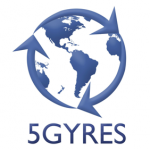 We believe customers across all business segments can be better served, and save time and money, if they bring all their financial services to one trusted provider that knows them well, provides trusted guidance and advice, and can serve their full range of financial needs through a wide choice of products and services. Heal The Bay-Heal the Bay is a nonprofit environmental organization dedicated to making Southern California coastal waters and watersheds, including Santa Monica Bay, safe, healthy and clean. We use research, education, community action and advocacy to pursue our mission. 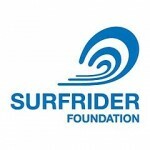 Surfrider Foundation-The Surfrider Foundation is a non-profit grassroots organization dedicated to the protection and enjoyment of our world’s oceans, waves and beaches. Founded in 1984 by a handful of visionary surfers in Malibu, California, the Surfrider Foundation now maintains over 50,000 members and 90 chapters worldwide. 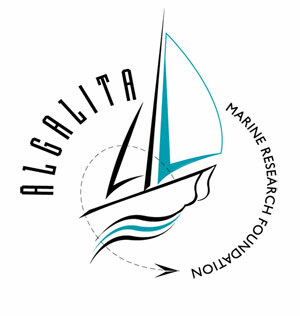 Algalita Marine Research Foundation-The Algalita Marine Research Foundation is dedicated to the protection of the marine environment and its watersheds through research, education, and restoration. 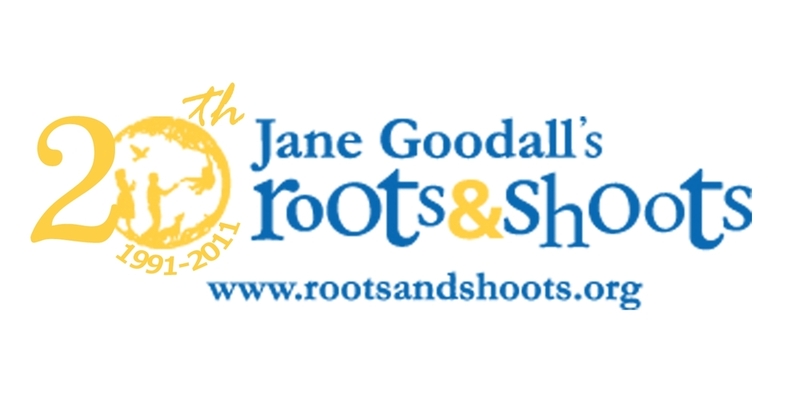 Root and Shoots-The Roots & Shoots program is about making positive change happen—for our communities, for animals and for the environment. 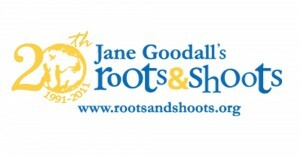 With tens of thousands of young people in almost 100 countries, the Roots & Shoots network connects youth of all ages who share a desire to create a better world. 1 Bag at A Time-1 Bag at a Time is committed to supplying the highest quality reusable bags available and to promoting awareness about the full impact of disposable bags. We believe in the power of consumer and corporate responsibility as a positive force in the world. Generation Earth-Generation Earth is an environmental education program of the Los Angeles County Department of Public Works presented by Treepeople. We provide development training and personalized support to secondary school teachers and students in Los Angeles County. Our approach is to encourage and assist those who want to make a difference in their local environment through campus and community eco-projects. Plug In America-Plug In America drives change. We accelerate the shift to plug-in vehicles powered by clean, affordable, domestic electricity to reduce our nation’s dependence on petroleum and improve the global environment. Friends of the Ballona Wetlands-Friends of Ballona Wetlands’ mission is to champion the restoration and protection of the Ballona Wetlands, involving and educating the public as advocates and stewards. The Daily Ocean-Hopefully I’ll raise awareness for how much Plastic Marine Pollution is out there, that the solutions start with us right here on land, and that everyday we can make choices in what we consume and buy that can add up to make a difference. 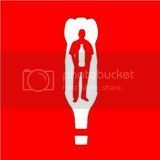 Lets inspire each other to change the world. Seriously. ACE(Alliance for Climate Education)-ACE is a national nonprofit dedicated to educating America’s high school students about the science behind climate change and inspiring them to do something about it—while having fun along the way. Our extensively trained ACE educators visit high schools around the country to give students the scientific skinny on climate change through our fun & festive multimedia presentation. ChicoBags– Chico Bag’s™ mission is to reduce single-use bag waste by offering compact reusable bags and packs that are designed to be unforgettable. Chico Bag™ specializes in offering fashionable, environmentally friendly reusable shopping bags and lifestyle totes. Plastic Pollution Coalition– The mission of Plastic Pollution Coalition is to stop plastic pollution and its toxic impacts on humans, the environment, and wildlife worldwide.Plastic Pollution Coalition provides a platform for strategic planning and coherent communications; increases awareness and understanding of the problem and sustainable solutions; and empowers action to eliminate the negative impacts of plastics on the environment, wildlife, marine life, and human health. 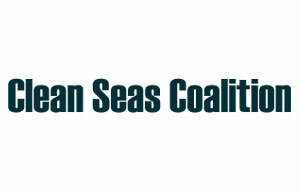 Clean Seas Coalition-The purpose of the Coalition is to act as an informal clearinghouse for diverse efforts aimed at making the recommendations of the Ocean Protection Council relating to marine debris a reality, and to increase public awareness of the serious environmental impacts of disposing of trash and plastic waste in the Ocean. 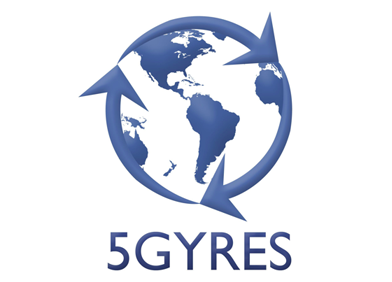 5gyres – Our mission is to conduct research and communicate about the global impact of plastic pollution in the world’s oceans and employ strategies to eliminate the accumulation of plastic pollution in the 5 subtropical gyres.